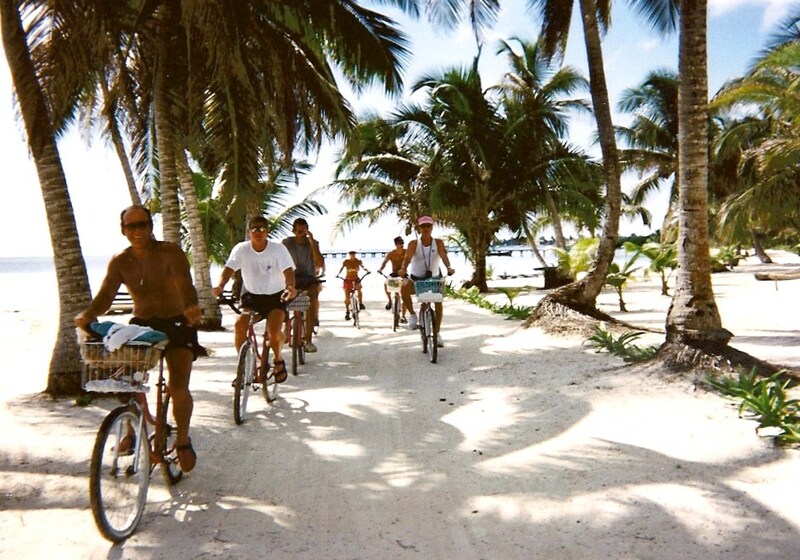 Are you fun & spontaneous? 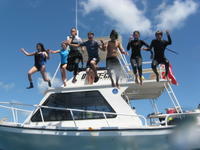 Are you ready for an awesome trip to Mexico with a fun group of divers & non-divers? 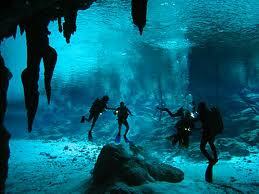 Our last day will include two dives in the magnificent Cenote! 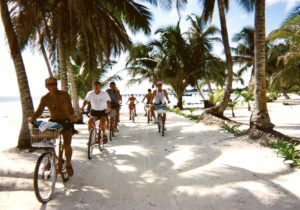 A beautiful all-inclusive resort with meals, drinks, cocktails and fun activities, included! And of course, the SCUBA is included! 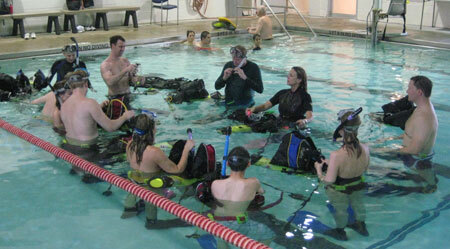 Scuba divers & non-divers have a blast! 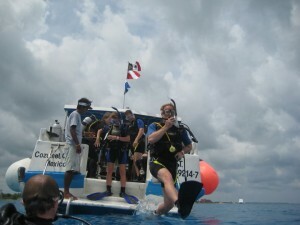 For you non-divers, there are many fun options for you to do while we’re scuba diving. We are only gone a few hours, we’ll hang out together the rest of the day/night. Register anywhere on this site for future invites!